delivers exceptional conforming back support and pressure relief. 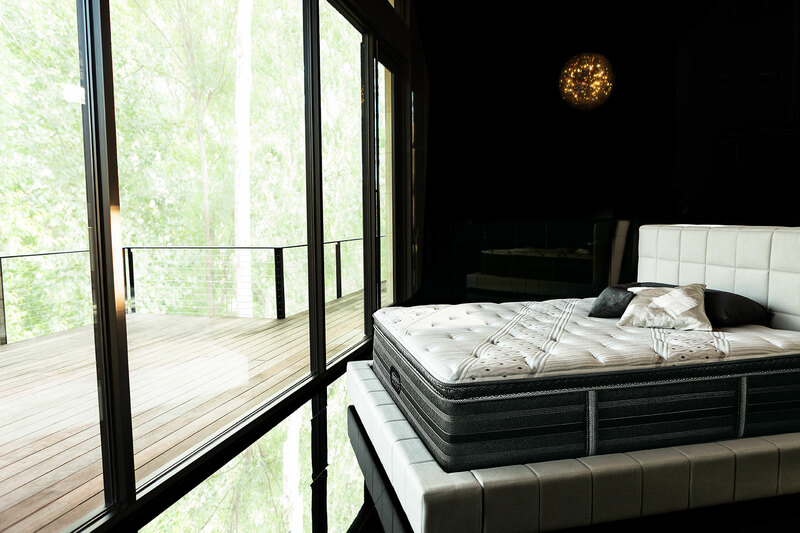 to help your body maintain an ideal sleeping temperature throughout the night. 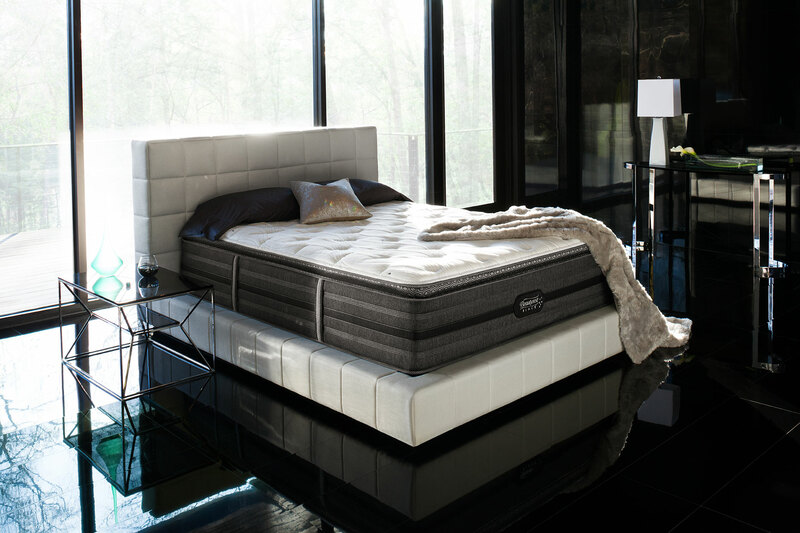 Triple woven and individually wrapped Pocketed Coil Springs result in increased strength and conformability in each mattress. This patend-pending layer of vertically oriented TENCEL® fibres located just beneath the fabric, is designed to dissipate body heat away from the sleeping surface.